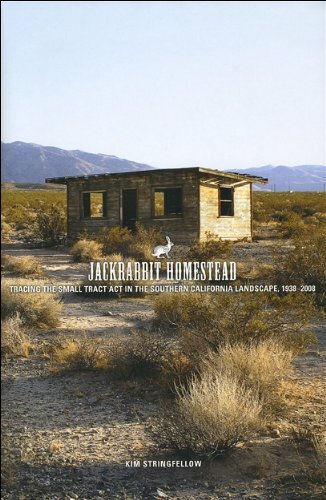 Kim Stringfellow is famous in these parts for her photography of jackrabbit homesteads in Wonder Valley, has been awarded a Guggenheim Fellowship. Ms. Stringfellow has done a lot to put Wonder Valley on the map. Thank you for your work, Kim, and congratulations.